the second actress to play Larry's wife Louise. Secondhand, since it's sadly out of print. 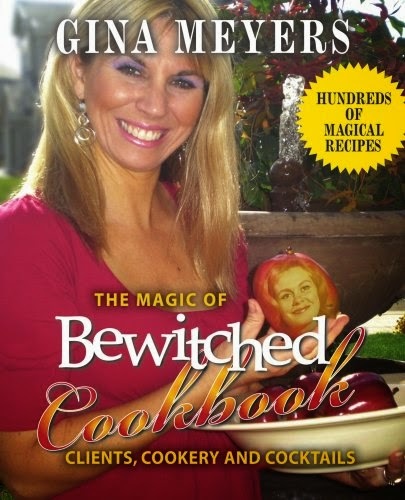 who's considered a Bewitched expert. This is her third book about the show. the Unofficial Twilight Cookbook, and more!